The rich history of North Cyprus makes it home to some truly magnificent buildings and architecture, dating back hundreds of years. 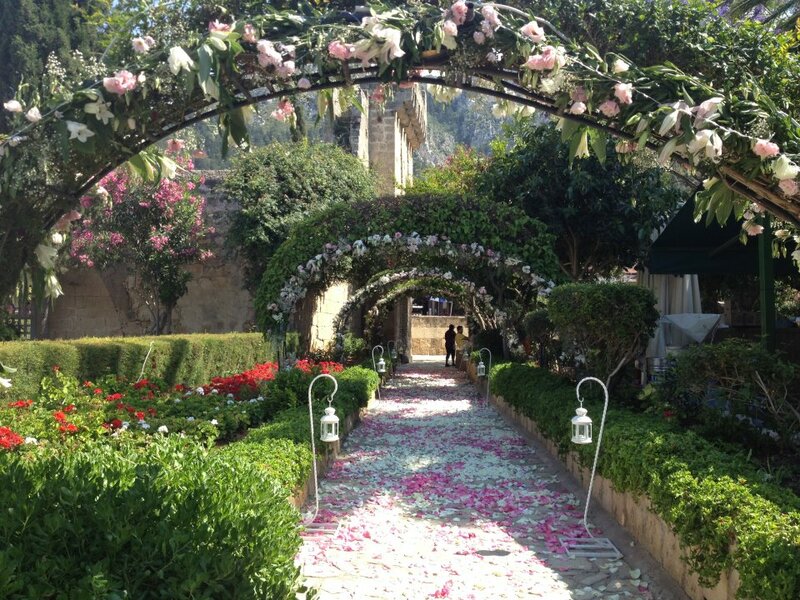 Many of these have now been transformed and restored to become perfect venues to host a unique and memorable wedding or event that is steeped in history. North Cyprus is often described as “the Mediterranean, as it used to be,” but the island has been occupied by a succession different people over the last 9000 years, creating a unique combination of Asian, European and even North African influences. 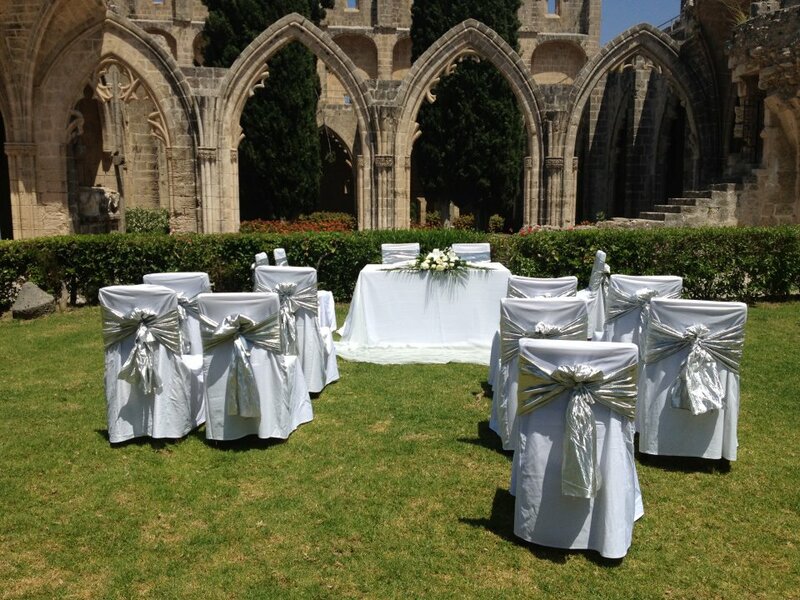 Weddings at Bellapais Abbey allow brides to walk down the aisle in beautiful sunshine, surrounded by imposing stone arches dating back to the 13th Century, and with long views down to Kyrenia and the Mediterranean Sea. 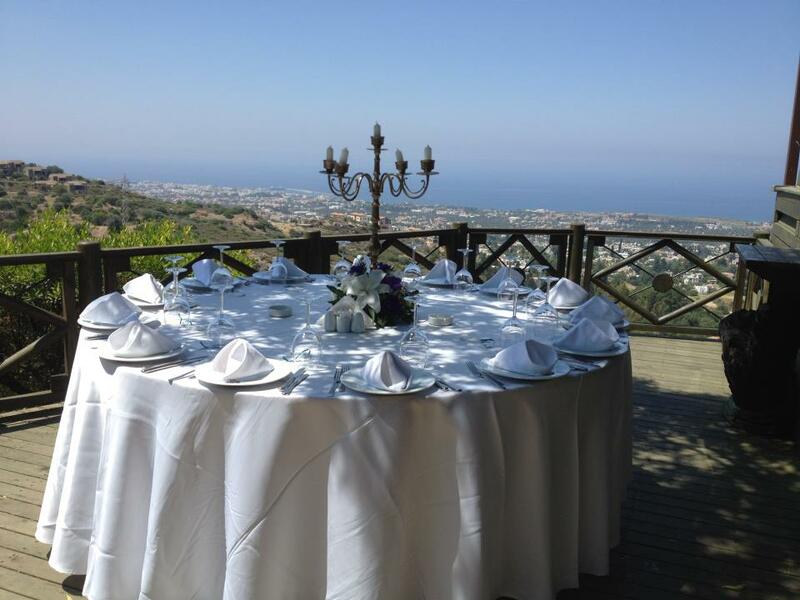 Close by, Kybele offers a historic venue for the wedding breakfast, surrounded by tranquil gardens and with equally stunning backdrop views of the Mediterranean. 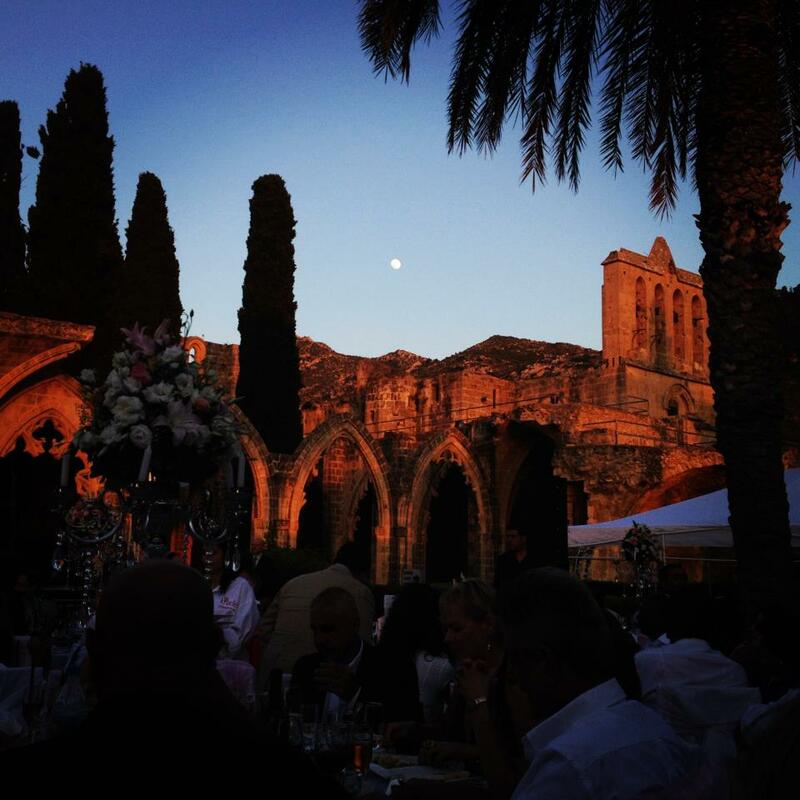 Angelic Events work closely with the most impressive wedding venues in North Cyprus, so please feel free to get in touch to discuss how we can help organise your wedding, or take a look at our case studies for inspiration.